What Is A Color Correction Hair Service And How Do You Know If You Need One? Have you ever taken a chance on a new look, only to realize your haircolor of choice didn't turn out exactly as expected, or didn't complement your skin tone? (Psst! There's an app for that!). How about checking out your haircolor a few weeks after your services, and realizing that your blonde has turned brassy, or your brunette is showing traces of red that you didn’t notice before? Don’t panic, cue a color correction hair service. What is a Color Correction Hair Service? Similar to the way that color-correction can cancel out and neutralize uneven pigments in your skin when it comes to makeup, a color-correction hair service works in a similar way. When done with a hair toner that has multiple uses, like Shades EQ, it not only works to address uneven color, it also addresses if the hair becomes too light, dark, warm or cool. Consider the concealer palette: a makeup artist’s lifeline. He or she use a peach concealer to color correct purple under eye circles, dark spots or bruises, similarly to the way your colorist could use Shades EQ Pastel Peach to neutralize any residual blue tones left over from using too much purple shampoo on blonde hair. If traces of red are peaking through your brown color, Shades EQ Silver Green will neutralize the redness and brighten your brunette. Sometimes blonde haircolor can turn brassy (or look “orange”) after a few weeks due to factors out of your control. Everything from the minerals in your water to sun and chlorine can contribute to brassiness over time. If brassiness becomes an issue or the subtle pastel blue you were going for turns out too vibrant, a Shades EQ color correction hair service can be used to neutralize the hair. How Long Does A Color Correction Hair Service Take? 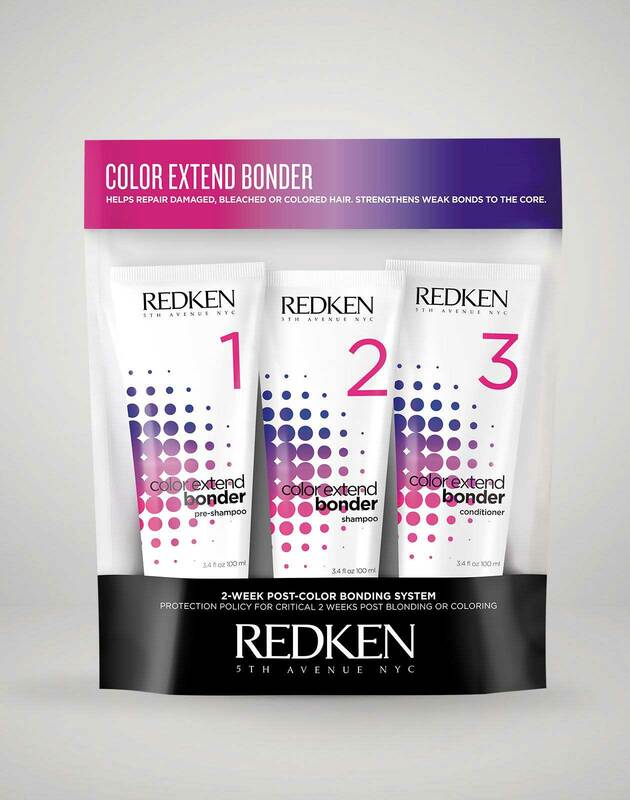 According to Redken Education Development Manager, Siddeeqah Raoof, how long hair color-correction takes varies, depending on the results you’re looking to achieve. “The law of color tells us for optimum [color-correction hair] results, we must have optimum condition of the [hair] fiber or as close as possible to that goal. A professional consultation is very important to determine if the goals are attainable. 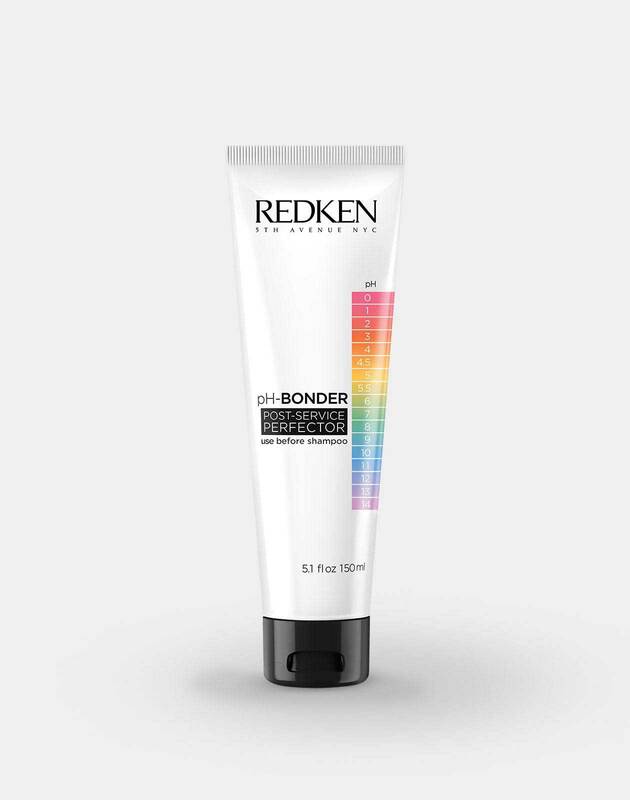 The time needed to perform a color correction hair service varies due to the specific nature and current condition of each hair type and additional visits may be required depending on how much you want to tone or color-correct the hair.” The condition and health of the hair can also determine how long the effects of the color-corrector can last because as a demi-permanent haircolor, Shades EQ is designed to gradually fade over time. Do I Need A Color Correction Hair Service? If your haircolor isn't what you expected or hoped for, have a professional determine if you need color correction hair service through a consultation. Explain to your colorist what you were originally looking for, or show photos of the way your haircolor has changed over time, and leave the decision up to them. Your colorist will let you know what kind of color-correction hair service you needs, in addition to providing you with some at-home treatments you can use to prevent the same haircolor mishaps in the future. No matter what look you’re trying to achieve or rock, a color correction hair service with Shades EQ is the key to unlocking your best haircolor yet. 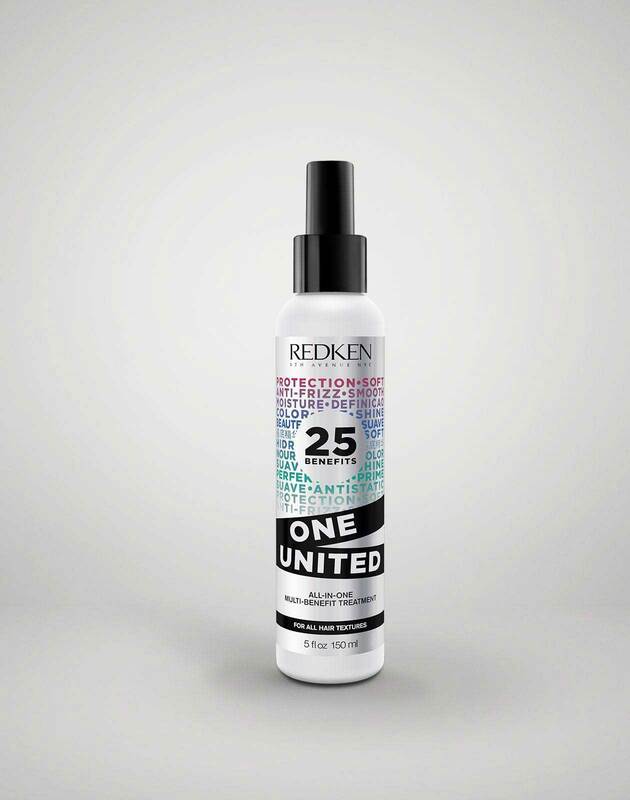 For more haircolor advice and tips, follow @Redken on Instagram!